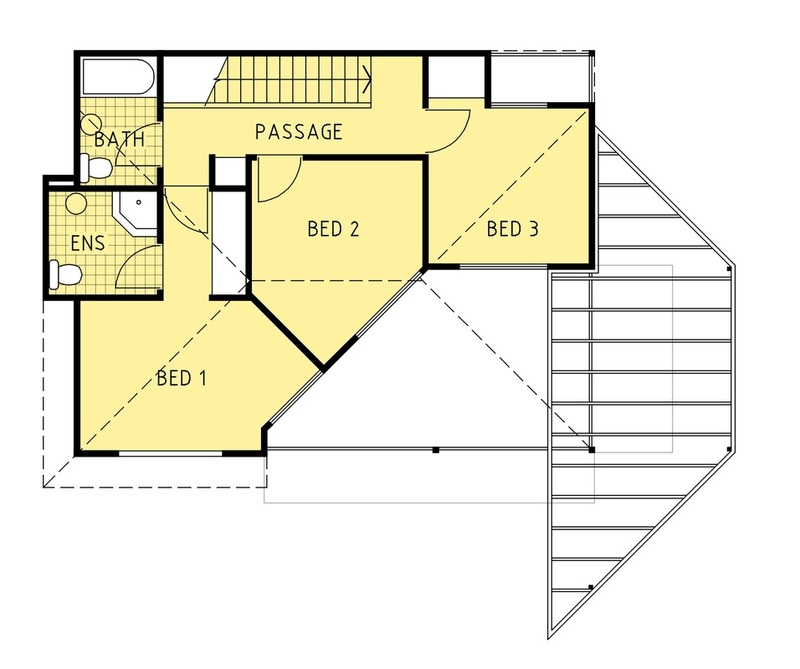 This residence was designed to accommodate a small family. 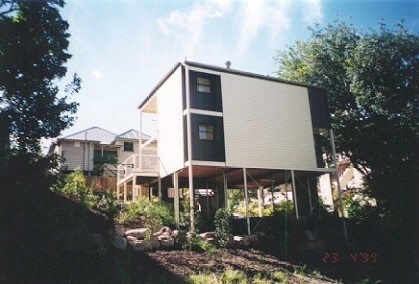 The house was raised to minimise the impact on the environment and to create a flood proofing measure. 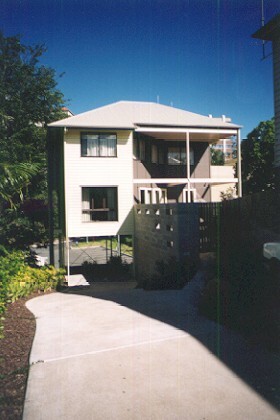 The house fits within the neighbourhood context, by maintaining the exterior textures of the existing homes.